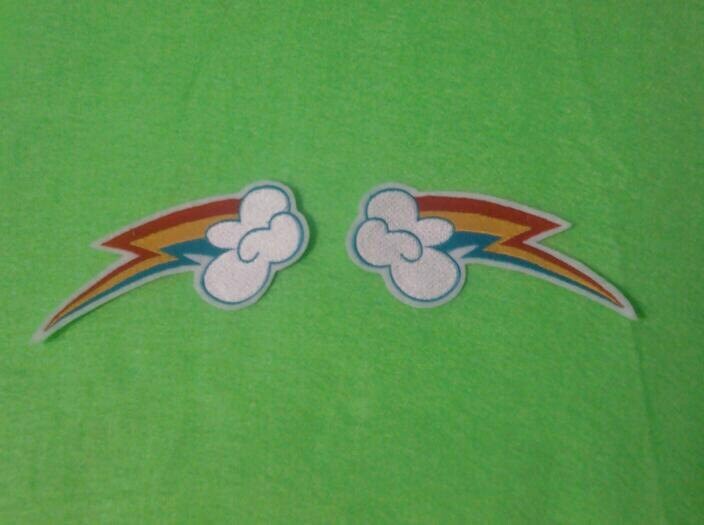 set of 2 rainbow patches. Love the patches. Easy to use! These rainbows made my bestie squeal with glee! Love them. Super good quality.